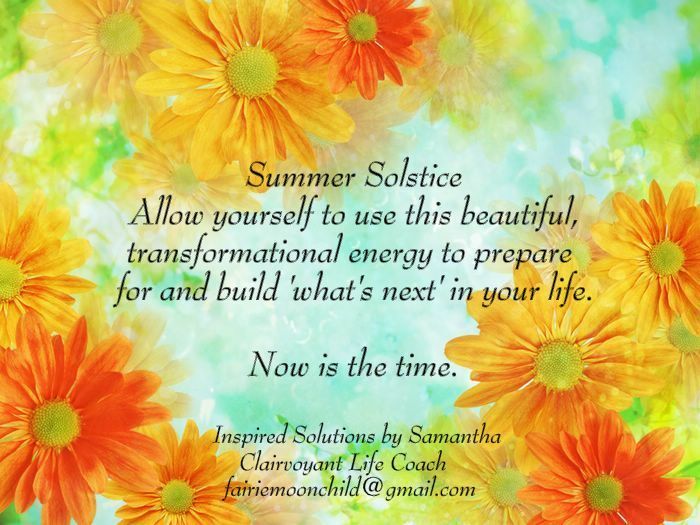 ← SUMMER SOLSTICE SPECIALS! Thurs/Fri. Only!